Kenning Associates, Other Business Services, listed under "Other Business Services" category, is located at 486 Lakeshore Dr Ne Atlanta GA, 30307 and can be reached by 4043776526 phone number. Kenning Associates has currently 0 reviews. 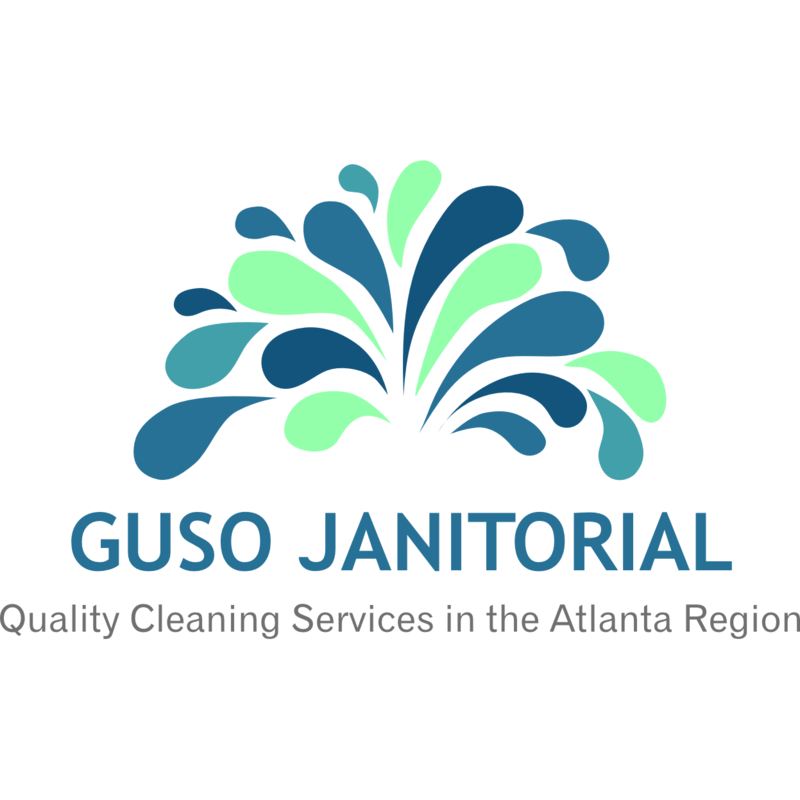 Browse all Other Business Services in Atlanta GA. Discover census data for Atlanta, GA.